When visiting Florida, you don’t always have to stay in a hotel. 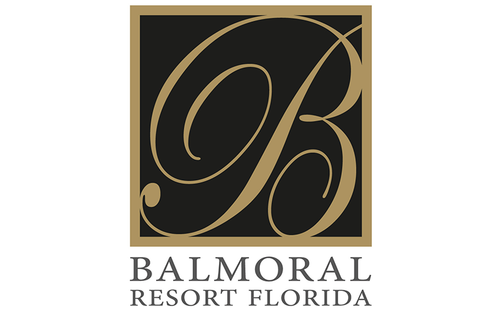 Balmoral Resort Florida allows you to stay in your own luxury home. You can choose to buy a home and rent it out throughout the year or use it just for your closest friends and family. Choose from homes with three to eight bedrooms and enjoy the luxury resort the home is placed in. Your family will enjoy amenities such as the swimming pool, waterpark with slides, volleyball, firepit, movie nights and more. Instead of feeling like a guest, families are members of a club at Balmoral Resort Florida. Enjoy the surrounding parks and lakes on property, knowing exciting attractions like Disney World are only a half hour away. Have a little slice of paradise in the heart of Florida.